All Secretary homes currently listed for sale in Secretary as of 04/23/2019 are shown below. You can change the search criteria at any time by pressing the 'Change Search' button below. If you have any questions or you would like more information about any Secretary homes for sale or other Secretary real estate, please contact us and one of our knowledgeable Secretary REALTORS® would be pleased to assist you. 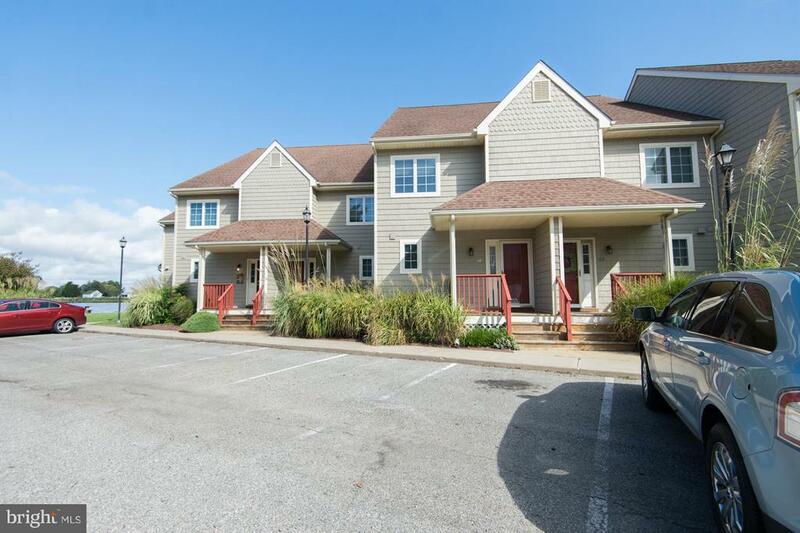 "Take a look at this gorgeous townhome! Nothing to do but move in and enjoy your private pier and the beautiful views. New carpet, freshly painted-it's ready! Great opportunity for vacation home or low maintenance residence." "Nicely maintained 3 bedroom bungalow located in the town of Secretary. 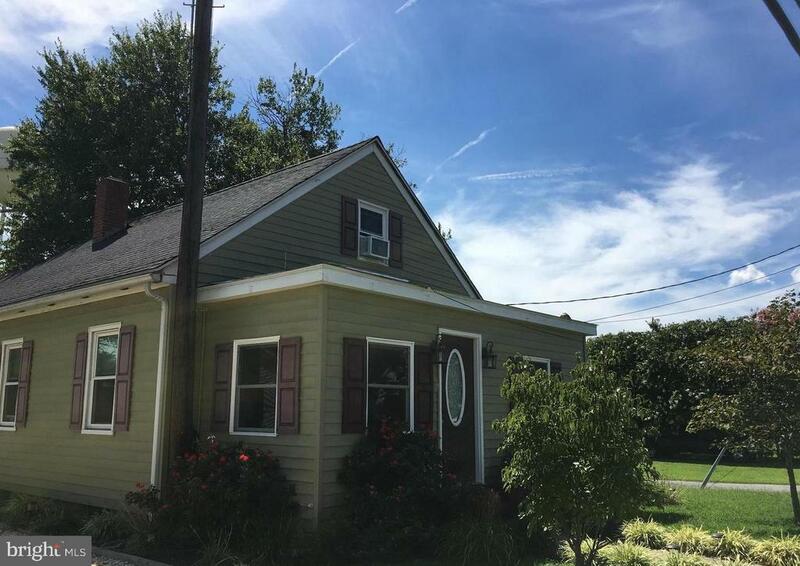 Many upgrades throughout to include updated kitchen, floors, plenty of storage and tons of charm! Enjoy the backyard & workshop. A playground across the street, tennis courts and boat ramp are a few of the great amenities this perfect home has to offer. Wonderful deck for summer evenings and weekend BBQ's."